The kids today posting their selfies and cat pictures to Instagram have no idea that they owe the square-shaped insta-photos to the good old Polaroid. 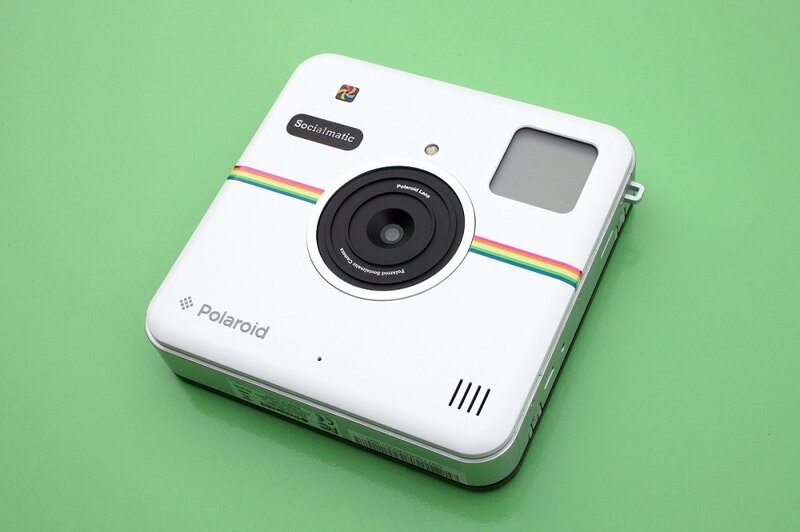 So give them a little history lesson this holiday season with the Polaroid Socialmatic camera. It prints your photos on the spot like the original model, but also uploads them directly to social media outlets thanks to a WiFi connection that also lets users download apps and use the internet. The 14-megapixel camera has a 4.5-inch touchscreen and a 2-megapixel selfie camera on the back, perfect for the little diva in your life. But for all of us old fogies, the instant printing option is probably the most exciting. The Socialmatic prints two-by-three-inch adhesive-backed photos, so you can post them on an actual wall. The camera retails for $300 and a 25-pack of photo paper is $25; purchase it here.